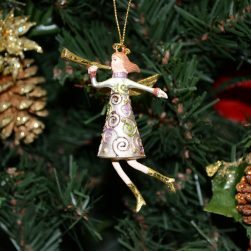 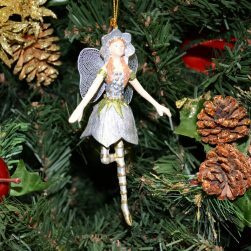 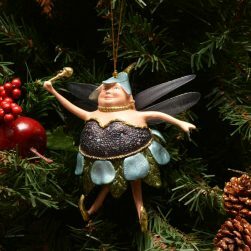 Christmas Ornaments, fairies, elves, pixies for seasonal celebrations - Ornamenttastic! 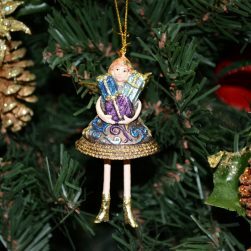 With an ornament from Ornamenttastic. 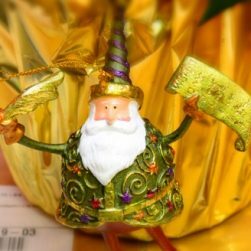 These Christmas Santa and Wizard ornaments are a delightful addition to your Christmas tree this season. 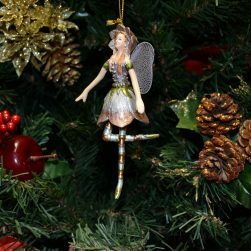 Sizes vary up to 170mm (6.7 inches) for the long legged ornament. 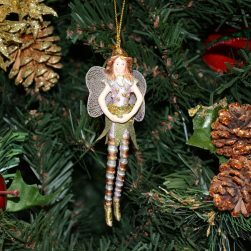 These decorations are made with wire reinforced resin and hand painted. 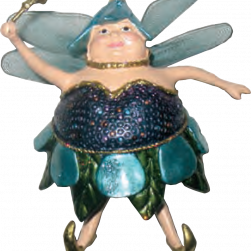 Featuring our hand made blue berry Christmas fat fairy brandishing her wand ready to make more magic for your Holiday celebrations. 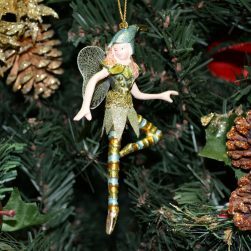 Multiple colors available. 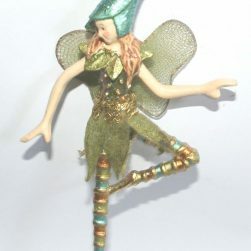 This charming little Christmas pixie ornament is ideal not just for Christmas but for anytime of the year. 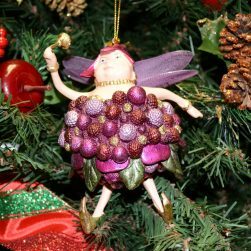 This 5.5 inch high ornament would look good as a decorative addition and perhaps hanging from a plant as well as your Christmas tree.